We’re excited to announce the publication of The Plant Cell’s latest Teaching Tool, “Molecular Control of Plant Shoot Architecture,” by Agustin Zsögön and Lázaro E. P. Peres, available without subscription at Plantae.org. Manipulation of plant form and height has been instrumental in the domestication and improvement of crops. 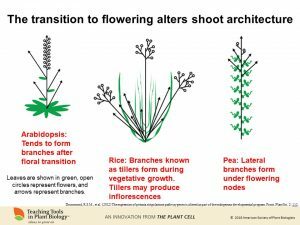 The balance between growth of vegetative (stems, branches, leaves) and reproductive (flowers, fruits, seeds) organs in the shoot is of chief importance for agriculture. This Teaching Tool presents an overview of recent advances in understanding the molecular basis of shoot architecture. It presents basic concepts of plant growth and shape generation and their control, and how physical forces interact with chemical signals to produce specific developmental outcomes. It concludes by outlining the potential for manipulation of plant architecture using state-of-the-art genome editing technology and how it could bring about agricultural benefits through an accelerated optimization of crop shape and size. 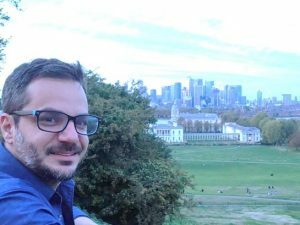 Dr. Agustin Zsögön received his PhD from the Australian National University in 2012 studying the genetic basis of drought resistance in wild relatives of tomato. 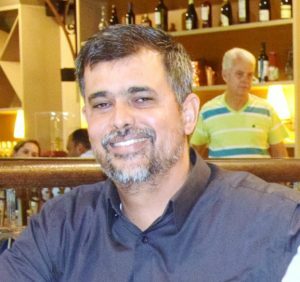 He is Assistant Professor in Plant Physiology at the Federal University of Viçosa (Minas Gerais, Brazil). His research group studies the physiological consequences of genetic manipulation of plant structural traits using both natural genetic variation and genomic engineering. 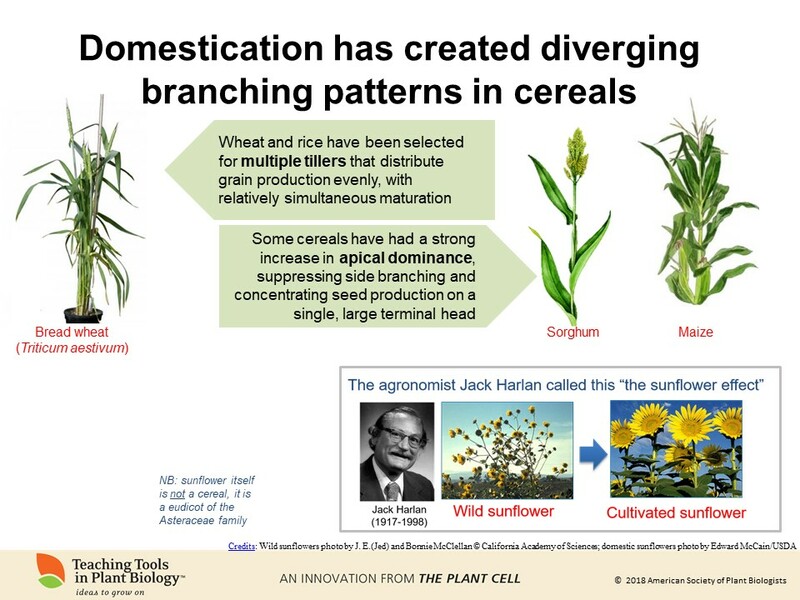 Special focus is given to traits harnessed over the course of crop domestication and improvement. Dr. Lázaro Eustáquio Pereira Peres is a Professor of Plant Physiology at the University of São Paulo (USP), Brazil, where he also received his PhD. His main research interest is plant development and its interaction with the environment, using tomato as a model. 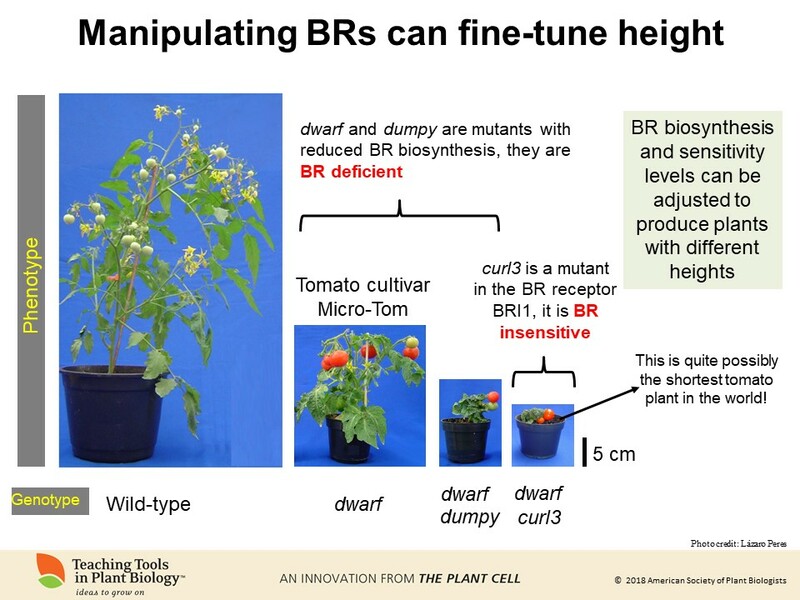 Dr. Peres has established and curates a large collection of induced mutants, natural genetic variation and transgenic plants in the model system tomato cv. Micro-Tom, which are being used worldwide for the study of physiological mechanisms and the genes behind them. Some of the genes studied in the Dr. Peres´s lab have alleles that are exclusive from tomato related wild species, representing valuable genetic resources for fundamental studies on plant adaptation, evolution and domestication.